These keto meatballs are moist, tender, juicy, perfect without any breadcrumbs or flour. 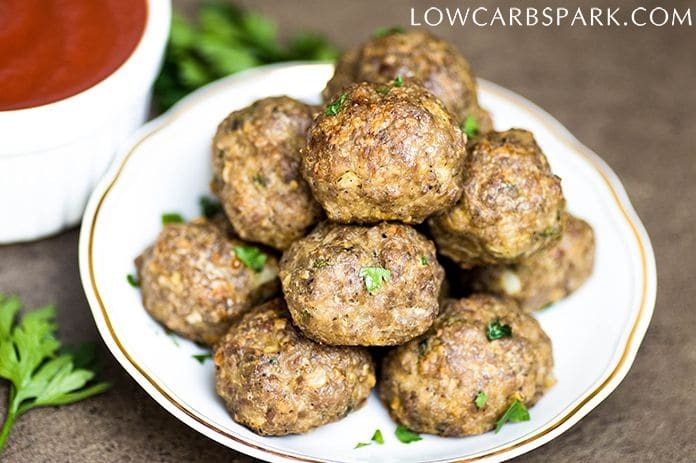 Learn how to make low carb meatballs that are perfect for meal prep, served as appetizers and great to take to work. I provide instructions for oven baking meatballs, pan frying or air-fryier.. Try some of the best keto meatballs and turn them into your favorite flavourful dish. 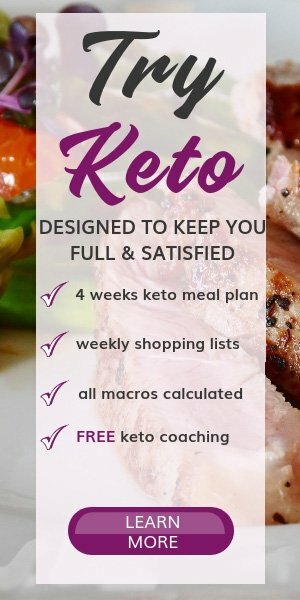 Use your preferred method to cook the meatballs and then create great keto recipes around them. I like to serve them with marinara sauce and zucchini noodles. The ingredients you’ll need for the keto meatballs are effortless to find and delicious. This recipe is versatile and basic. You can enhance the flavors by adding red pepper flakes, smoked paprika or oregano. I stick with the more basic Italian version of these meatballs and used: ground beef, parmesan, eggs, garlic, onion, heavy cream (instead of milk), salt and pepper. It’s so easy to make these meatballs. All you have to do is to combine all the ingredients with your hands and form beautiful meatballs. How to cook meatballs? Well, that’s up to you! Whether you chose to oven bake, fry them or use the Airfryer, I give detailed instructions for all the methods. In a bowl combine the beaten egg, salt, pepper, heavy cream, parmesan cheese, parsley, garlic salt, pepper. Whisk to combine. Add the ground meat to the egg mixture. Use your hands to incorporate the egg mixture into the meat. Try not to overwork the meat. Form about 12 meatballs. I use a scale (not mandatory!) and weigh my meatballs to make sure they are equal. This step helps the meatballs cook evenly. Preheat the oven to 400F. Line a baking sheet with foil or use a silicone baking mat. Place the meatballs onto the sheet and bake for 15-20 minutes. The meatballs are ready when the outsides are brown. Serve the meatballs warm, topped with mozzarella or with Rao’s Marinara Sauce. Garnish with more freshly chopped parsley and enjoy! 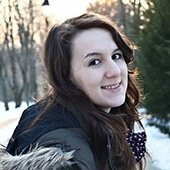 How to make Meatballs in the Air Fryer? Start by lightly greasing the basket of the Air Dryer. Combine all the ingredients and form meatballs using your hands. Set the Airfryer at 350F and cook for about 13-14 minutes until lightly browned and cooked through. I manage to fit all the meatballs in this recipe into my 6 QT Air Fryer. Serve the meatballs warm, topped with mozzarella, low carb tomato sauce, and zucchini noodles. Heat a large skillet over medium heat add a few tablespoons of oil or bacon grease. Add meatballs and cook, occasionally turning until golden on all the sides (about 8-10 minutes). Remove from the skillet and place on a plate lined with paper towels. These keto meatballs are moist, tender juicy, perfect without any breadcrumbs or flour. 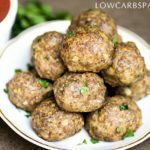 Learn how to make low carb meatballs that are perfect for meal prep, served as appetizers and great to take to work. I provide instructions for oven baking meatballs, pan frying or air-frying. Preheat the oven to 400F. Line a baking sheet with foil or use a silicone baking mat. Place the meatballs onto the sheet and bake for 15-20 minutes. The meatballs are ready when the outsides are brown. Start by lightly greasing the basket of the air fryer. Combine all the ingredients and form meatballs using your hands. Heat a large skillet over medium heat add a few tablespoons of oil or bacon grease. Add meatballs and cook, occasionally turning until golden on all the sides (about 8-10 minutes). Remove from the skillet and place on a plate lined with paper towels. 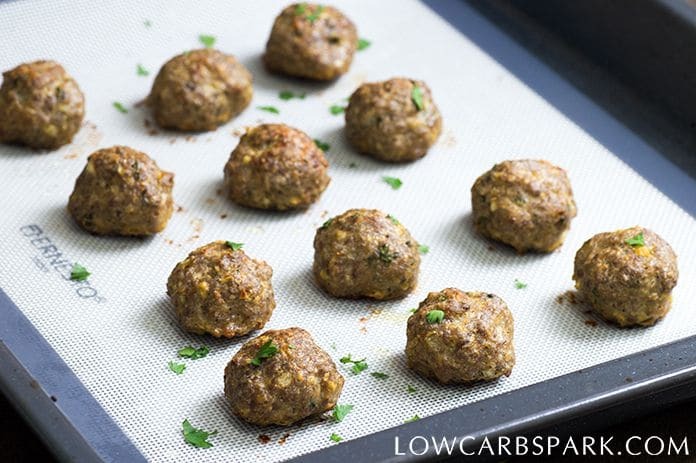 Store the leftover keto meatballs in an airtight container in the refrigerator for up to 5 days. Make-ahead keto meatballs: You can shape meatballs a day ahead and keep them in the refrigerator. 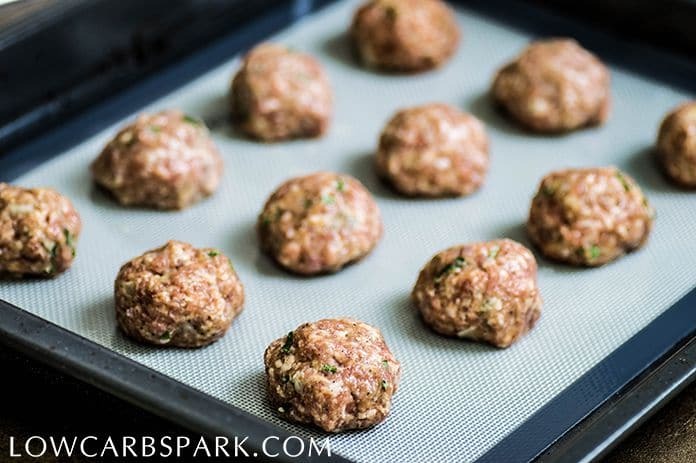 Freeze uncooked meatballs: Prepare the balls through step 3, then arrange them in a single layer onto a baking sheet and freeze. Transfer them to a container and freeze for up to 1 month. Before cooking, thaw the meatballs in the refrigerator overnight. Freeze cooked meatballs: Arrange the completely cooled meatballs in a single layer onto a baking sheet and freeze until solid. Thaw the frozen meatballs in the refrigerator overnight or thaw them directly from the freezer!